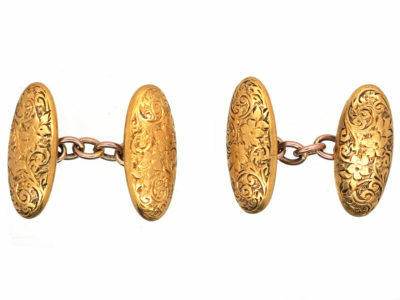 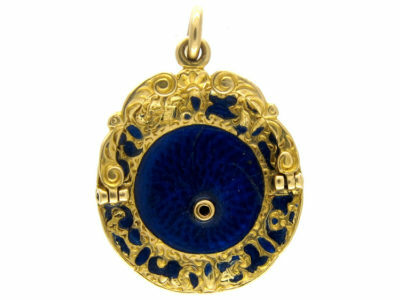 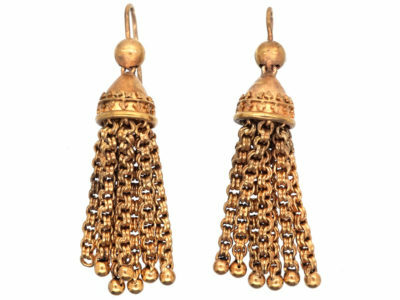 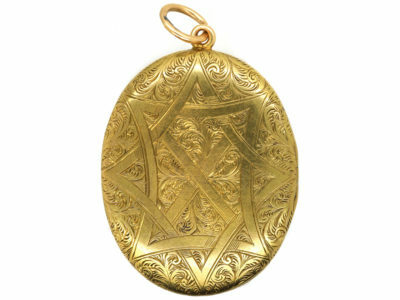 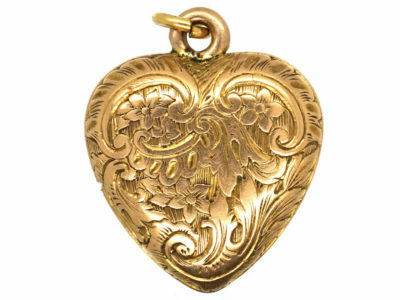 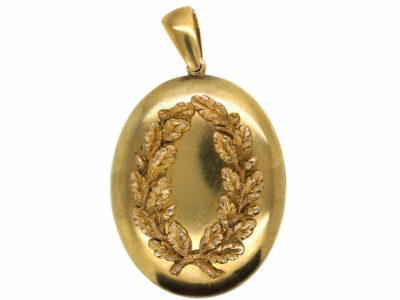 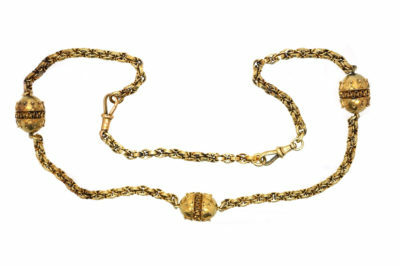 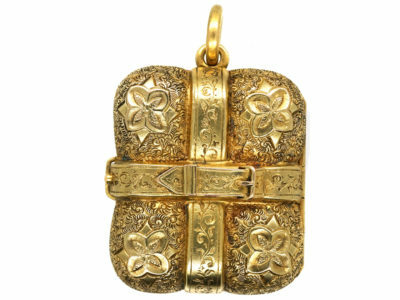 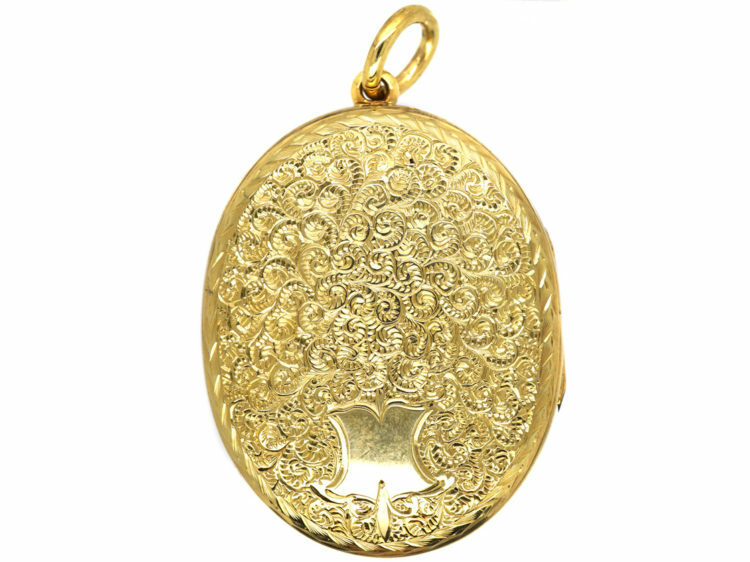 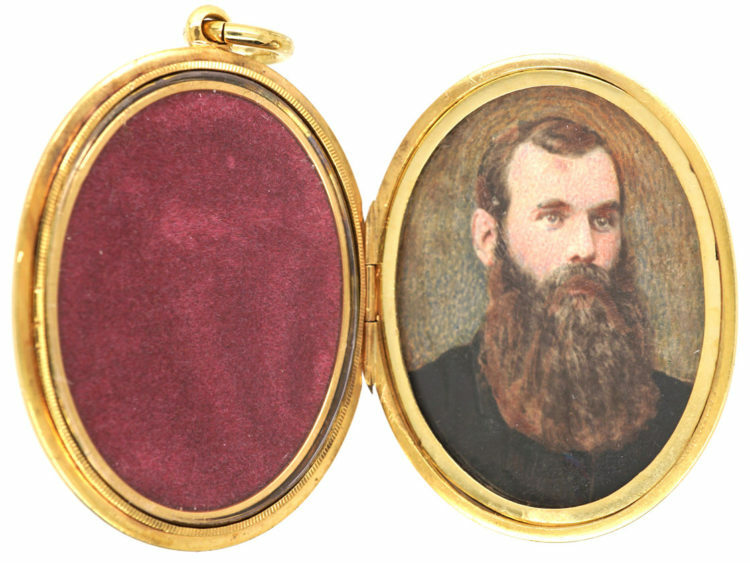 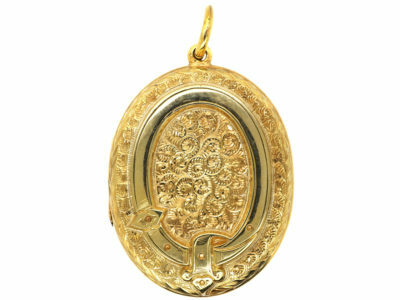 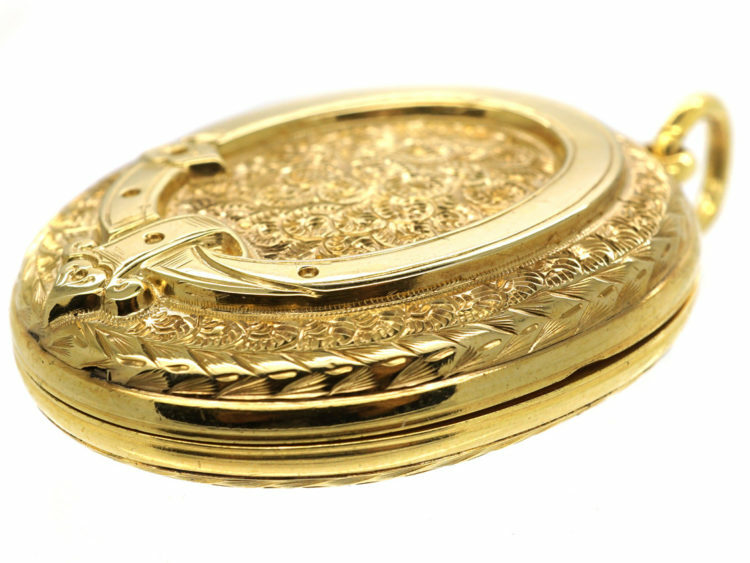 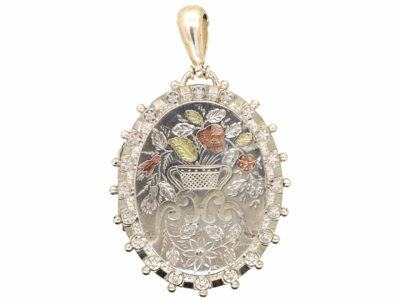 A lovely 15ct gold oval locket that was made circa 1880. 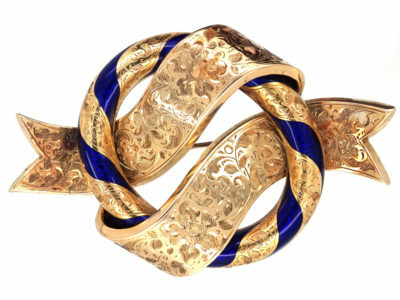 It has a garter design on the front. 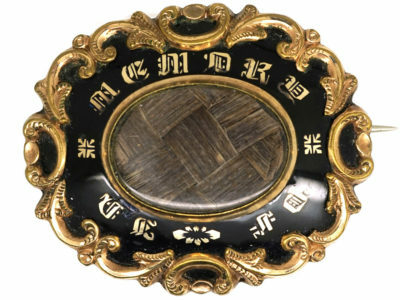 The garter symbolised chastity and virtue. 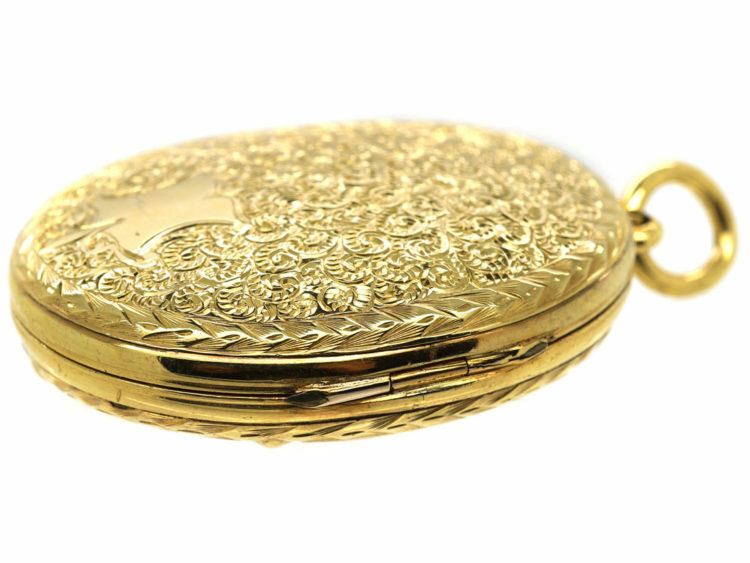 It opens to reveal two compartments. 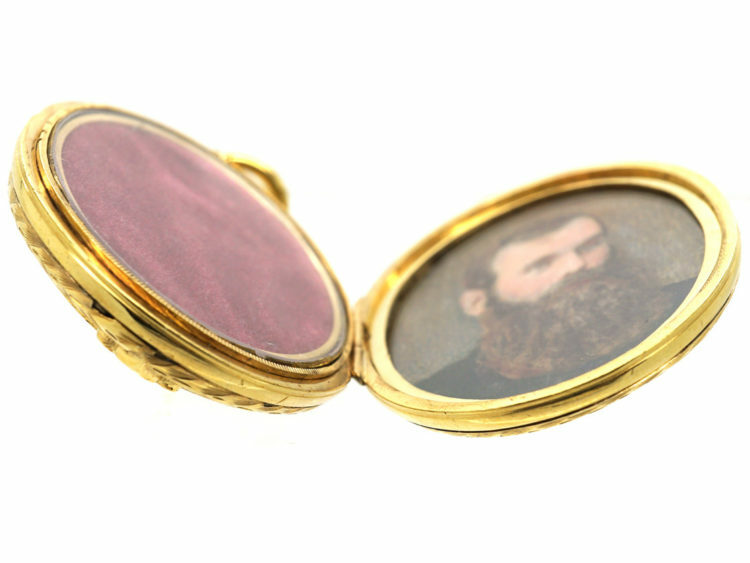 One side has a coloured photograph of a very Victorian looking gentleman with full beard. 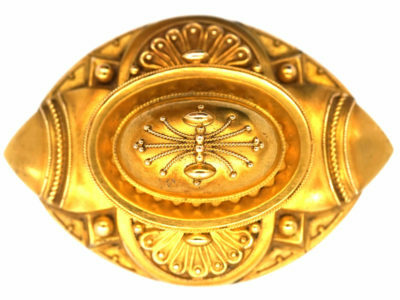 This can be removed if wanted!